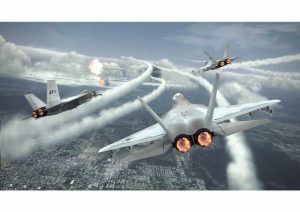 (London) Martin-Baker has been awarded a contract to provide the escape system for the Republic of Koreas Air Force’s new fighter, KF-X. 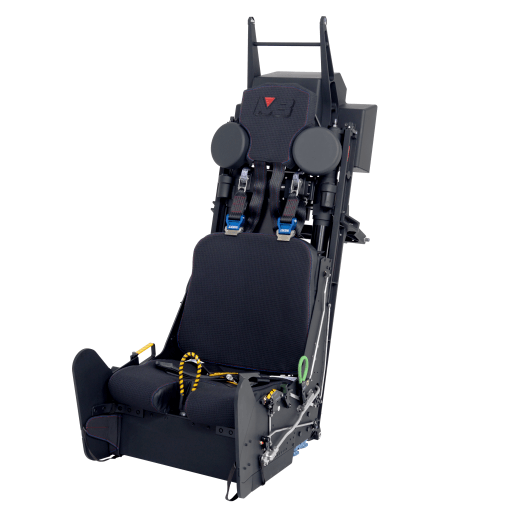 Korea Aerospace Industries (KAI) competitively selected Martin-Baker’s Mk18 ejection seat for its latest aircraft development programme. The selection of the Mk18 seat continues a long history of partnership between Martin-Baker and KAI, that started with their KT-1, followed by the T/A-50 and is now is set to continue with the KF-X. The Martin-Baker Mk18 for KF-X is a similar seat to the one currently in competition for the US Air Force new trainer jet, the T-X. Martin-Baker, headquartered in Denham, England, is the world’s leading supplier of ejection seats and crashworthy seats, with more than 17,000 seats in service, in 90 countries and 56 different airframes. The company employs more than 1,000 people worldwide.